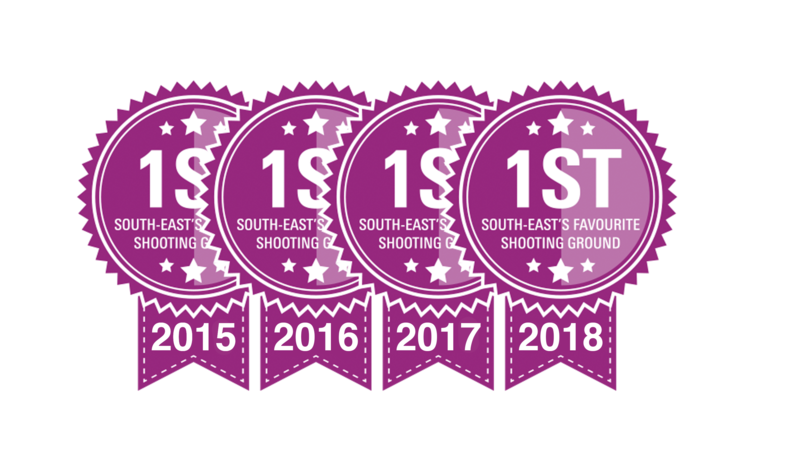 award winning Southdown Gun Club, in West Sussex just North of Findon. 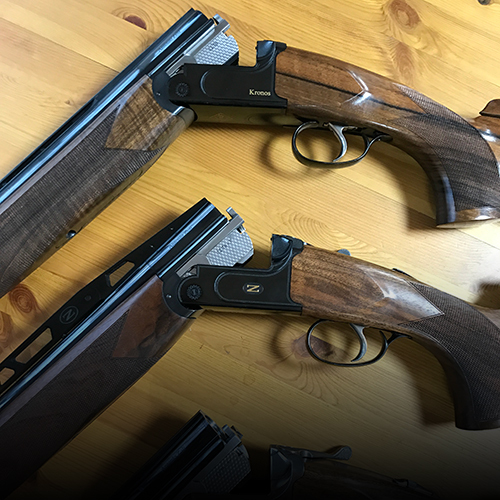 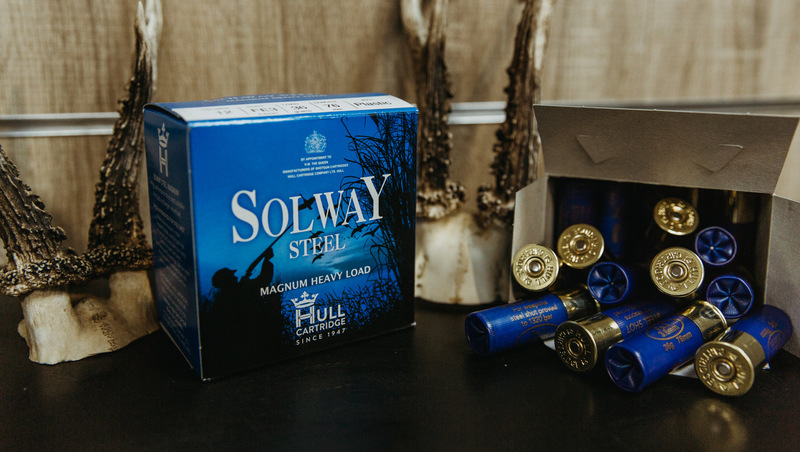 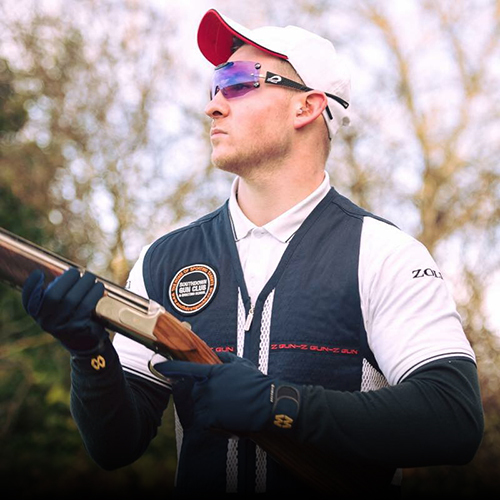 Being on a shooting range gives us the ability to enable customers to try selected used guns before purchase, get your next gun fitted to you, or test your shotgun ammunition on our pattern plate. 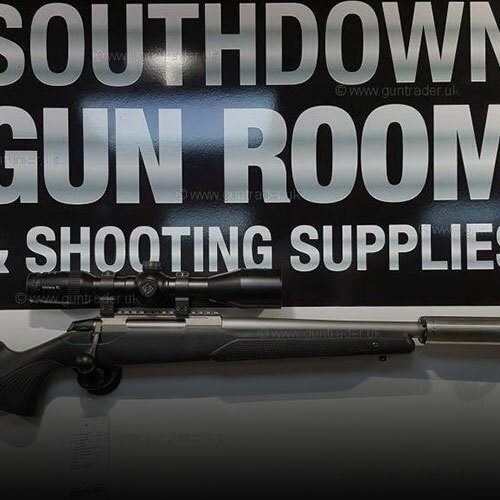 The Gun Room is managed by seasoned professional Aaron Jackson who is on hand to help you with his wealth of knowledge in the gun industry. 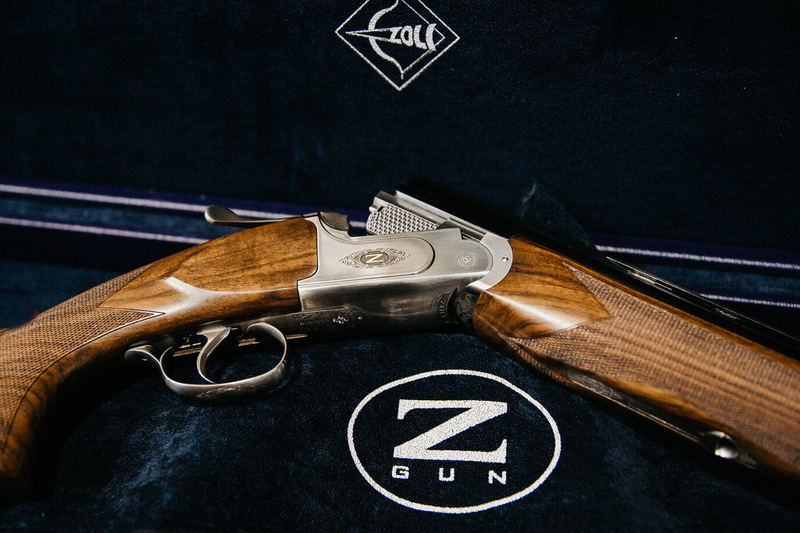 We have a full range of new and used shotguns and rifles available, and are agents for Zoli, Beretta and Benelli. 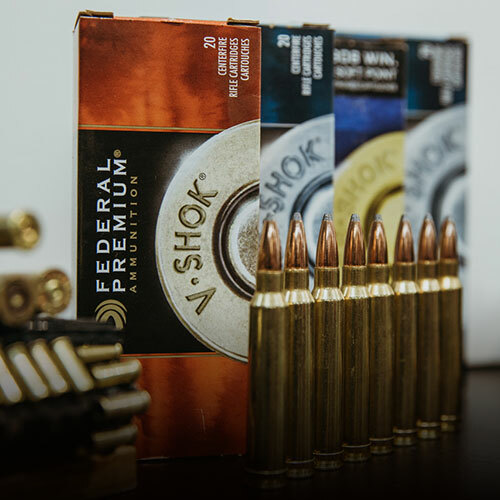 The shop is also fully stocked with game and clay loads and metal ammunition in all calibres, plus shooting apparel and accessories.